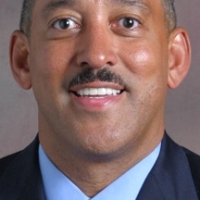 World’s Largest Volunteering and Service Conference features local organizations impacting youth in Detroit. 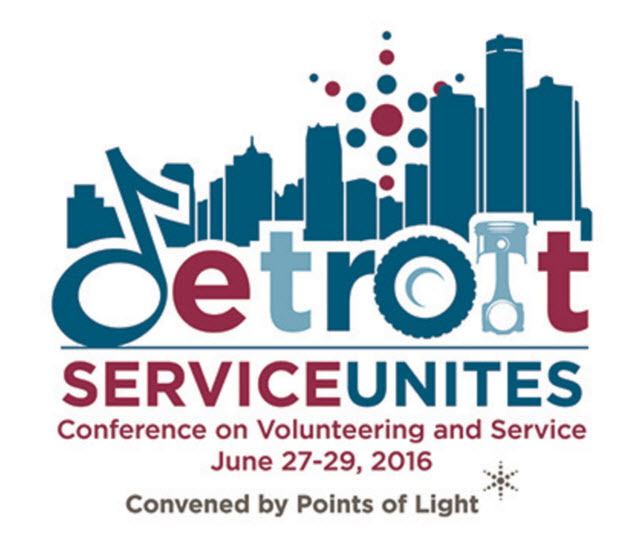 In June of 2016, President Bill Luse and Adam Harris participated in a conference workshop entitled, “Mentoring Urban Youth in the 21st Century” at the Conference on Volunteering and Service convened by Points of Light at Cobo Hall (Detroit, MI). 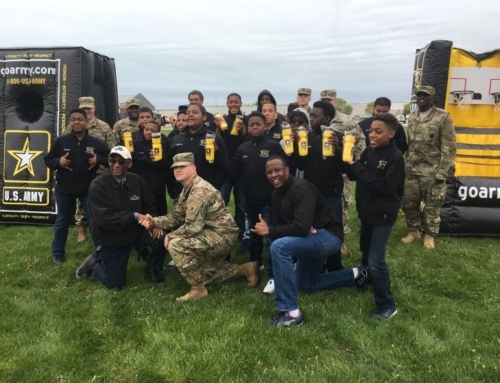 The presentation featured a collaboration between the 100 Black Men of Greater Detroit (BMOGD), Midnight Golf Program (MGP), Student African American Brotherhood (SAAB), and the Birney K-8 School Band Program. The workshop was spearheaded by 100 BMOGD member, Adam Harris; MGP Mentor, Alicia Chuney; and SAAB Associate Consultant, Terrance Range. The session was filled to capacity with conference attendees who wanted to learn more about motivating and empowering at-risk youth in Detroit. 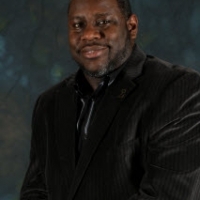 Included within the session as a guest speaker was International Jazz Recording Artist and School Educator, Randy Scott who presented on the work he does with children at a local K-8 school band program in Southfield, Michigan. According to indpendentsector.org, the estimated value of volunteer time for 2015 is $23.56 per hour. 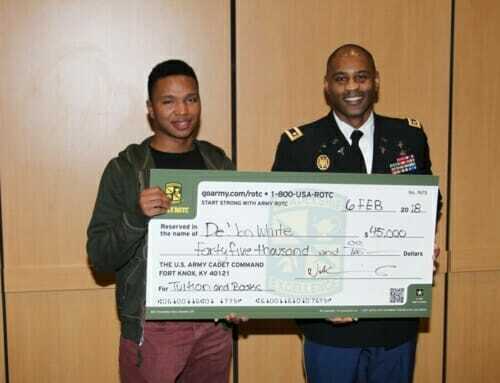 However, through the work of local organizations like the 100 Black Men of Greater Detroit; and Project Success, the flagship mentoring program of the 100, the real value is noticed when a child who has lost hope in life begins to believe in himself again. It was Fredrick Douglass who said, “It is easier to build strong children than to repair broken men.” This is why the work of caring people is so vital to the success of our future, and in the lives of young boys and girls around the country. 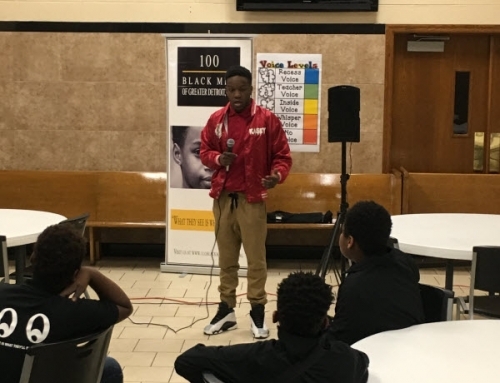 The work of the 100 BMOGD not only works to help young men of color learn how to survive in today’s society; through planned mentoring efforts and encouragement from its members, young men learn how to grow and thrive beyond high school. 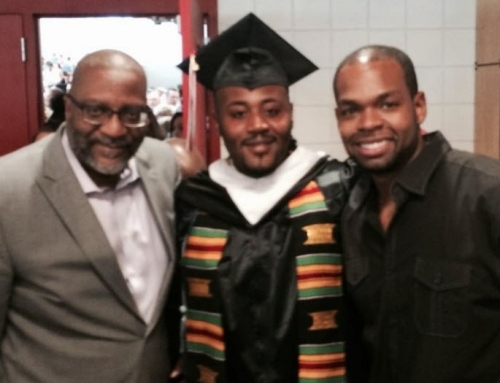 Over the last 5 years, the 100 BMOGD can truly attest that mentoring has saved the lives of young men in Detroit. 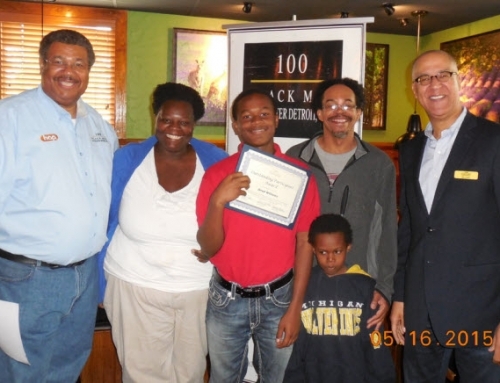 The Project Success program has graduated 100% of the young men who have fully participated in its program, which involves a partnership with Southeastern High School in Detroit. 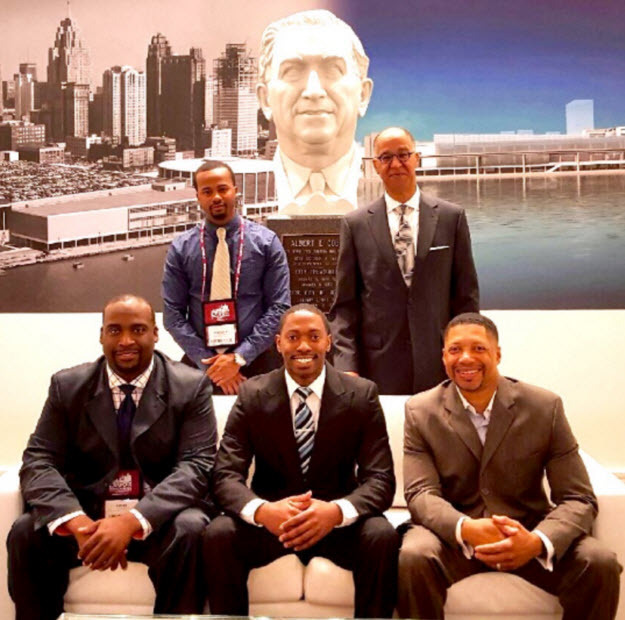 All in all, the 100 was honored to be a part of the Conference on Volunteering and Service here in Detroit, and looks forward to other opportunities to add value to the narrative of African American men engaging in their community in meaningful ways. The Conference on Volunteering and Service is the largest service-related convening of its kind in the world. Bringing together more than 3,500 nonprofit, government, business and civic leaders to shape the future of volunteerism and service. To learn more about the conference and the ways you can attend the conference in the future, please visit: http://volunteeringandservice.org.